Powtech 2017, the leading fair for the processing, analysis and handling of powder and bulk solids and the key gathering place for the global process and bulk solids community. After three very eventful and successful days, 19-21 April, 2016, Filmedia jouney in Germany drew to a fabulous close on 21 April 2016. 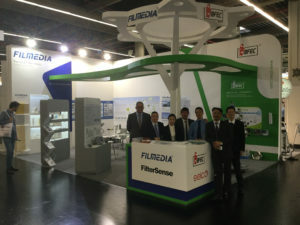 Filmedia has always enjoyed excellent discussions with high-calibre visitors during the whole exhibition and that the time spent in Nuremberg was very worthwhile. 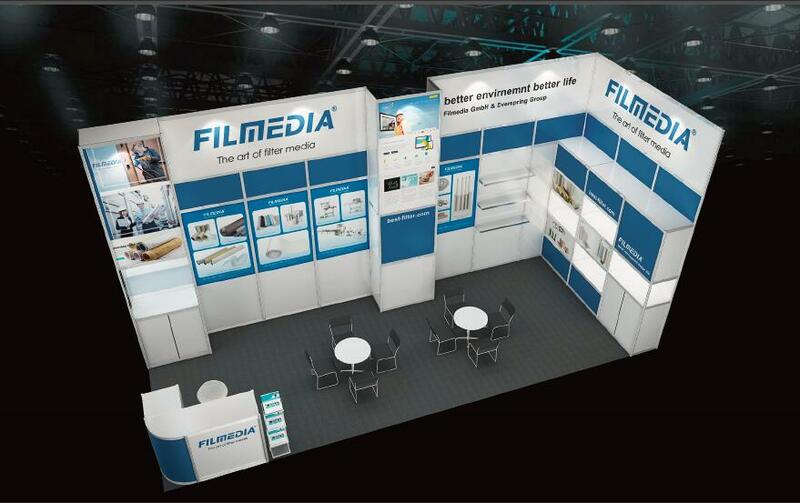 Established in 1994, Filmedia has been committing to providing filtration solution with high-performance filter media R & D, manufacturing, sales and service. Most of all, with rich practical experience and strong R & D team, we can design and develop all kinds of filter media to satisfy the complex and diverse working conditions, providing a wide range of applications for gas, water and dust treatment solutions. 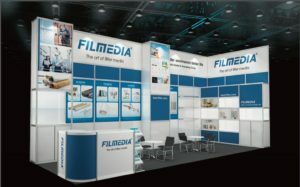 Filmedia products have been exporting to North America, Europe,south America Southeast Asia, Middle East, Africa for decades. 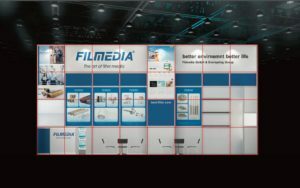 Adhering to the Development Concept of “Working for ecological harmony”, Filmedia will persist in the research and development of new filter media, improve the filter performance and spread the high-performance filter media worldwide. We constantly make every efforts to contribute to the human environmental causes. The next POWTECH will open its doors in Nuremberg from 26 to 28 September 2017. You are highly appreciated in visiting us in Powtech by anytime then. Looking foward to see you there. Look for more information, please click here.